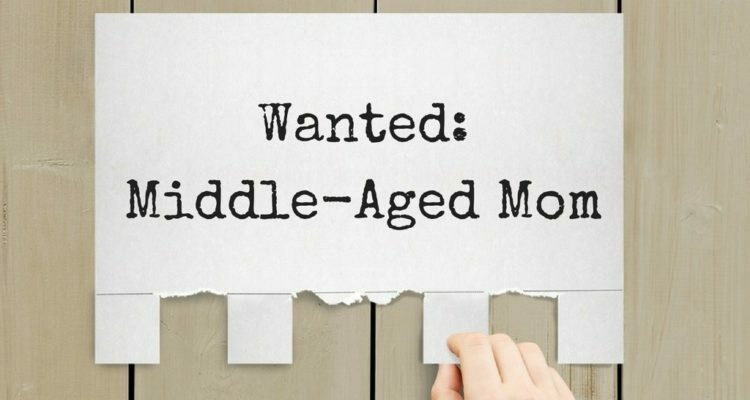 Our organization is seeking a highly skilled and talented individual to fill the position of middle-aged mom. This is a contract position that includes work-from-home privileges yet also requires long hours, travel, and sometimes unfavorable working conditions. Skills to manage 1-10 children ranging in ages, abilities, and interests. Cooking skills that rival short-order cooks and Julie Childs combined. Will need to sort, fold, and disseminate 8-12 loads of laundry a week. Ability to plan ahead hourly, weekly, monthly, and annually to maintain people, cars, home repairs, bills, and possible unforeseen expenses and accidents. Ability to keep track of everyone’s events, practices, school projects, deliveries, clothing and personal hygiene needs, including your own and the husband’s. Financial management skills to ensure adequate spending of family budget and avoid over-spending and debt on an income that will never seem like enough. Will need to attend to toddlers while simultaneously breaking up sibling disagreements and limiting screen time for teenagers. Excessive travel required including many repetitive and mind-numbing trips to sporting events, practices, rehearsals, lessons, performances, etc. often at dinnertime and evening hours when you have the least amount of energy. Ability to strategically implement and execute dinner and feeding of many people nightly with such hands-free equipment as crockpot, bread machine, and rice cookers as well as other make-ahead, preset cooking appliances while undertaking excessive travel. Must demonstrate skills in educational understanding from K-12 including common core standards and help children with homework at multiple levels, at the same time. Candidate will be issued a standard ten-year-old minivan to accomplish tasks related to the position. Payment in the form of love and verbal thanks will be available for deposit on acceptance of the position. And now, in case you need more of a laugh, here’s a link to the funniest help ads ever.